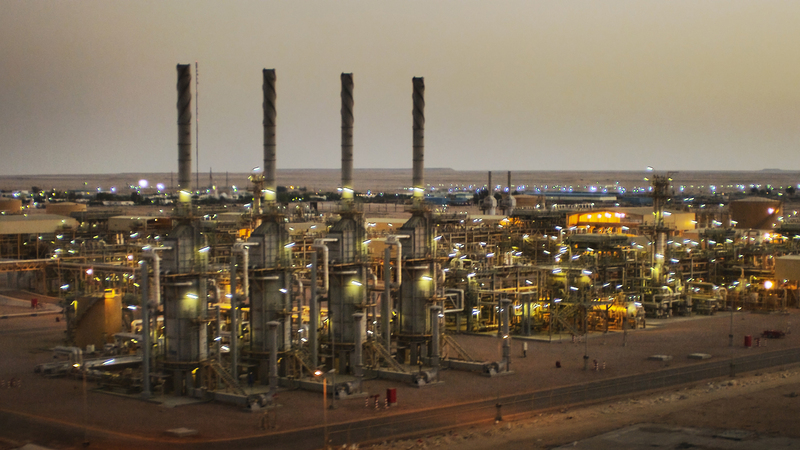 Khalda Petroleum Company (KPC) is a prominent Egyptian joint venture operation with EGPC & Apache Corp of the US. 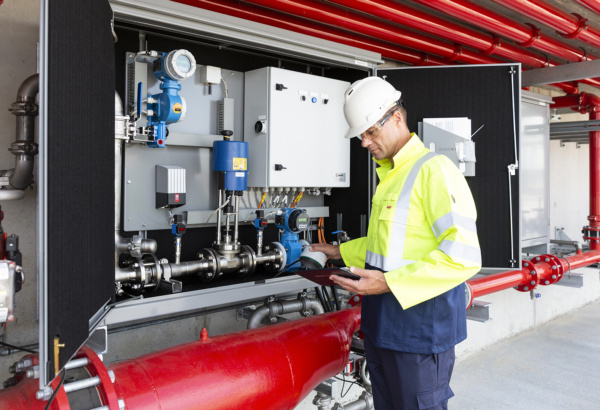 With a new tank installed at their Kalabsha gas compression facilities near the Mediterranean coast, they needed to check and upgrade their fire protection. They asked us to help to find the right firefighting solution. 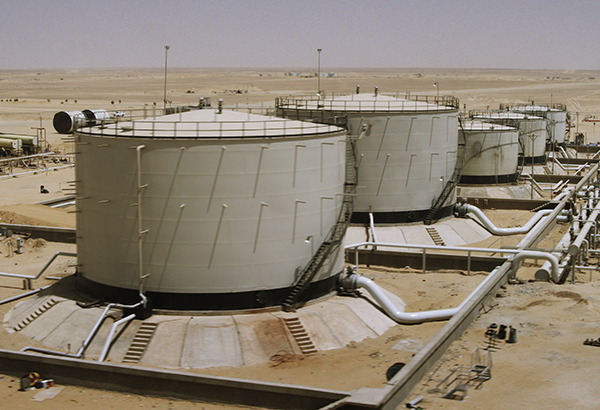 The Kalabsha facilities are located in an unforgiving desert environment in Egypt. The area where the additional tank had been constructed was exposed to harsh conditions and extremely hot temperatures. Any fire protection had to withstand the elements in this tough environment. 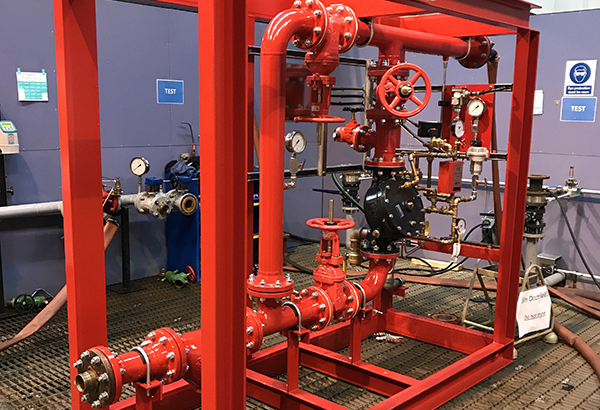 With our experience supplying KPC and our extensive knowledge of the local conditions, we were able to ensure the correct, most durable materials were used for our firefighting solution. We oversaw a fit-for-purpose installation at the deluge skid, and used non-standard paintwork on all pieces of equipment for enhanced resistance to the extreme weather conditions, including all foam and water monitors and the deluge skid frame. 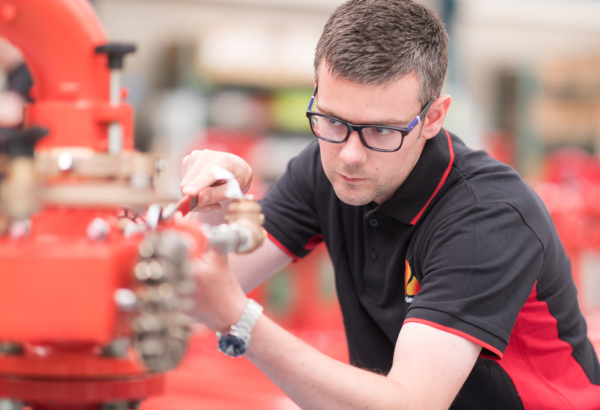 Working closely with our client, we delivered a highly effective, on-time firefighting solution. 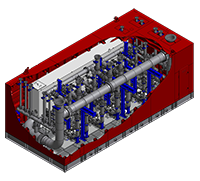 Our design and supply of a critical piece of kit will protect the expanding output of KPC in the Kalabsha field, and our quick turnaround ensured the company could upgrade their tank in a timely manner. 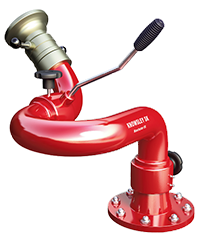 Do you want to know more about our firefighting solutions?